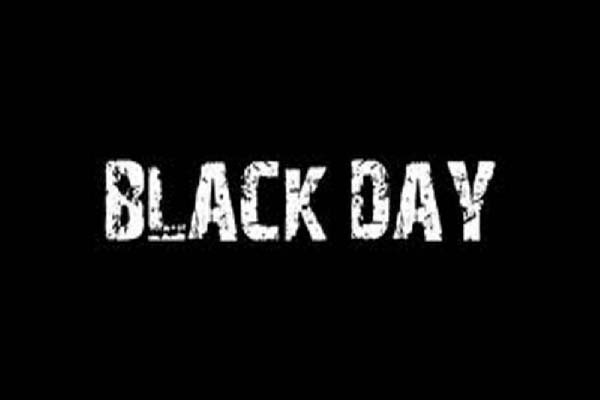 ISLAMABAD, Oct 31 (APP): The Embassy of Pakistan in Jakarta, in collaboration with Kashmir Solidarity Forum Indonesia organized a seminar to observe the Black Day against the human rights violations in Indian Occupied Kashmir urging the international community to push for implementation of the UN resolutions. The seminar on “Kashmir under Indian Occupation – Political, Cultural and Religious Perspective” was held at STIAMI University, in Jakarta that was attended by a large number of students and teachers of the university, said a press release received here Monday. In his address, Ambassador of Pakistan in Jakarta Mohammad Aqil Nadeem shared the recent situation in Occupied Jammu and Kashmir. Quoting various UN resolutions, he emphasized the international community to push for implementation of UN Security Council’s resolutions which promised for a free plebiscite. He described the right of self-determination for the people of Kashmir as a fundamental human right. Chairman Kashmir Solidarity Forum Dr Zahir Khan informed the gathering about historical background of the Kashmir dispute and atrocities being carried out against Kashmir freedom struggle. He urged the Indonesian people and international community to support the cause of self-determination of Kashmiris. He said that the Kashmir dispute was as old as the Palestine dispute and Muslims of Kashmir expect support of the Indonesian brothers in their cause. The Vice Rector of STIAMI University Yullanto and Director Mr.
Taufan also addressed the audience. A documentary on usage of pellet guns by the occupying forces was also shown to the audience. A booklet on ‘Kashmir under Indian Occupation’ was distributed among the audience.